Born: May 14, 1893 in New Bedford Ma. 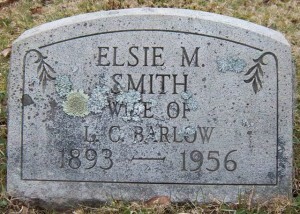 Died: March 5, 1956 in Bourne Ma. 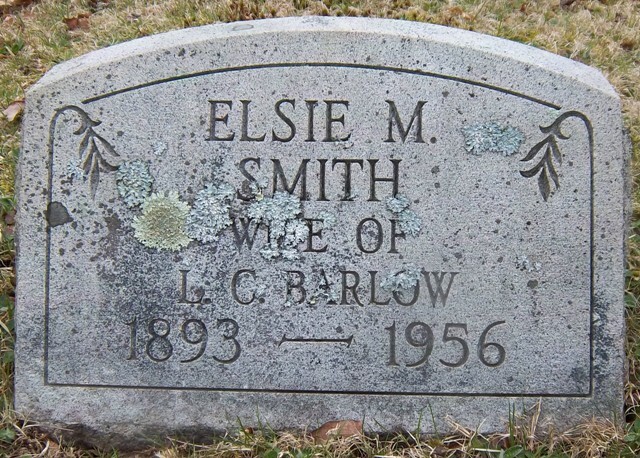 at 62 yrs, 9 mos, 21 d.
Where Lived: New Bedford & North Shore Rd. in Pocasset Ma. 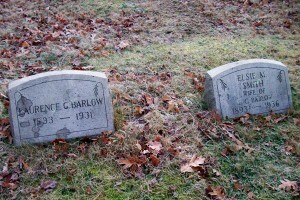 Married: 1917 in New Bedford Ma. 1. 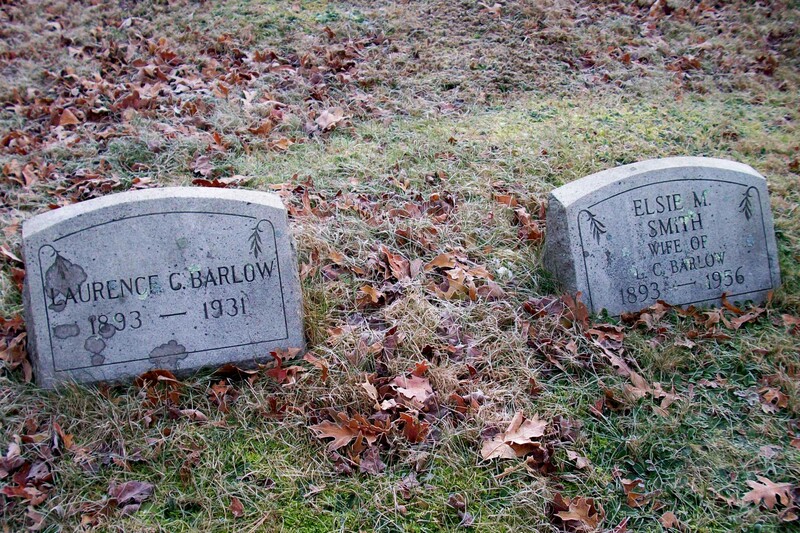 Marjory Smith Barlow Wooding; (January 22, 1918 – October 4, 1993); Married William Arthur Wooding (1912 – 1993) (Leonard J. Wooding & Marion S. Falkner on April 15, 1945. 2. Jessie Barlow Anders; (July 25, 1923 – June 1, 1982); Married Wilbur Jeptha Anders (1917 – 1976) (William Jeptha Anders & Lora Andrews) in Pocasset Ma. on August 29, 1942.